We are the gardening specialists to help you keep your garden under control and looking its best all year round! As Bournemouth gardeners experts, we know what it takes to deliver a complete gardening service. This includes maintenance, trimming, planting and weeding; with our professional teams using the best equipment to ensure optimum results. Offering gardening services of the finest quality in Dorset and Bournemouth is something we care about. Whether you want an intense gardening project competed or just a helpful service to keep things tidy, we are here to help at affordable prices to suit your budget. 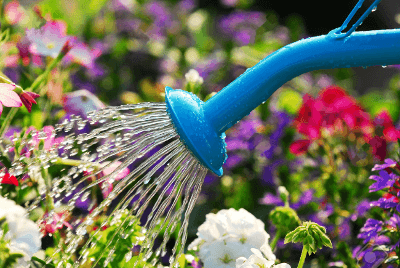 Why Is Domco the Right Gardening Company for Your Garden? They are local gardeners so they perfectly know the weather, the soil and everything that is important for your garden and plants. 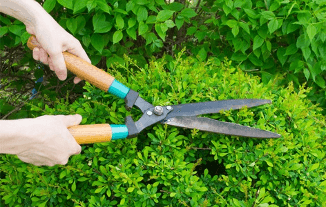 The gardeners can give you garden maintenance advice on-site and assist you in choosing the most suitable plants for your particular Bournemouth area. Our gardeners are fully equipped, so you don’t have to buy anything. They are also fully-vetted and insured. Additionally, we hire only polite and friendly people, so you will see happy faces in your garden. 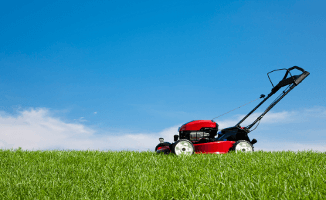 You may choose from a wide range of gardening services: lawn mowing, garden maintenance, weeding and pruning, fencing and many more. If you don’t see what you need on our website, call us at 01747 612288 and a member of our friendly staff will consult you. Pick the gardening service you need in your Dorset or Bournemouth garden. Say hello to the professional gardeners who will come fully equipped at your door. Let them do their magic in your garden while you do whatever you want. 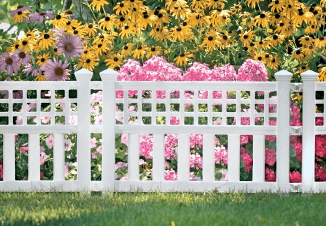 Enjoy the amazing and refreshed view of your garden. What a better place to dring your morning coffee, huh? What a fantastic work you did in my Bournemouth backyard! To be honest, I never thought my garden can look so green. I am even planning a BBQ party this weekend to show off with my perfect garden. If any of my neighbours asks, I will recommend you, guys! My wife is nagging every year about our garden and this year I decided to hire you guys to do the work while she was at work. The job was finished fast, I was able to do my other stuff and my wife was happy I did everything on my own :D The best decision ever was to hire your gardening company. This will become regular.